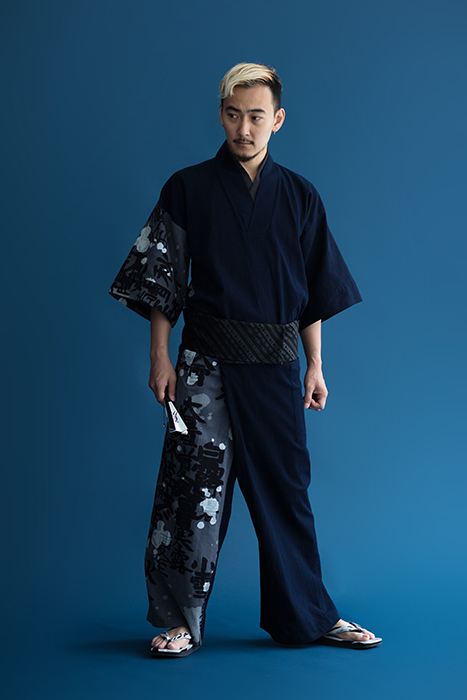 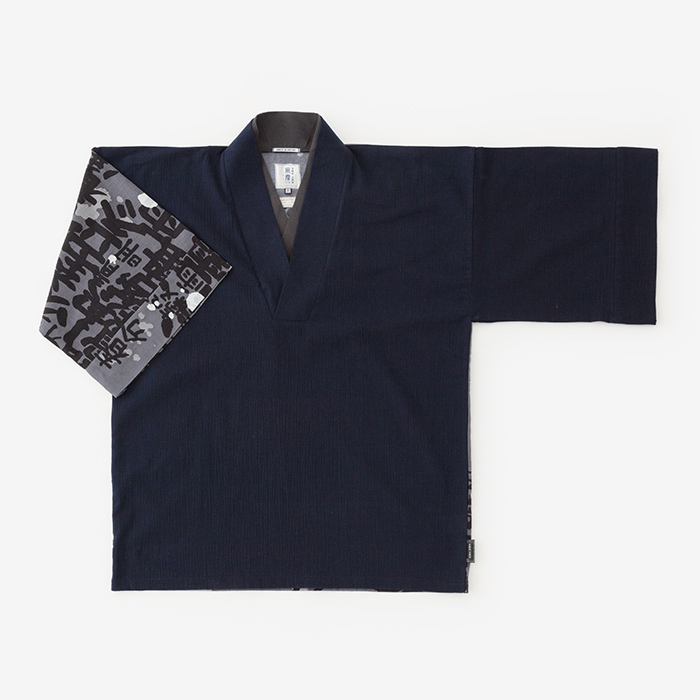 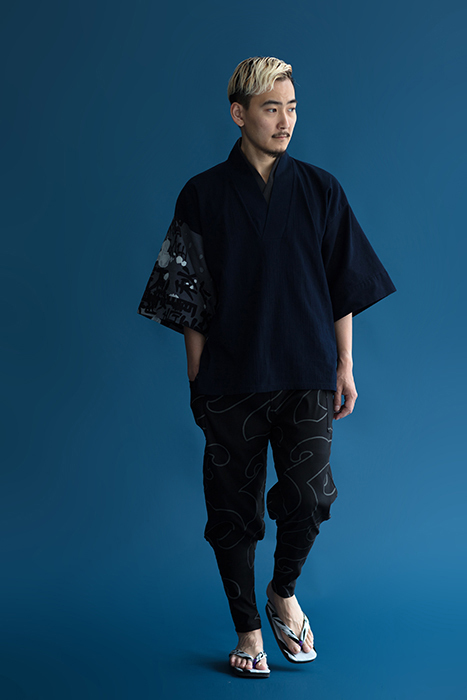 SOU SOU’s signature kimono sleeve tops in Takashima Chizimi Cotton, with its absorbency and light weight, is great for the summer. 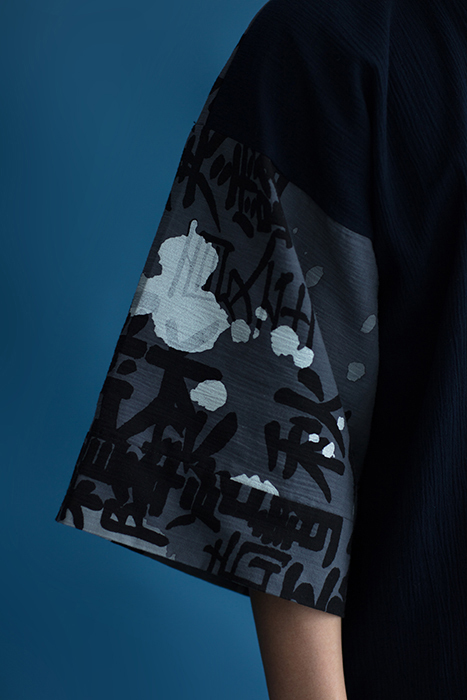 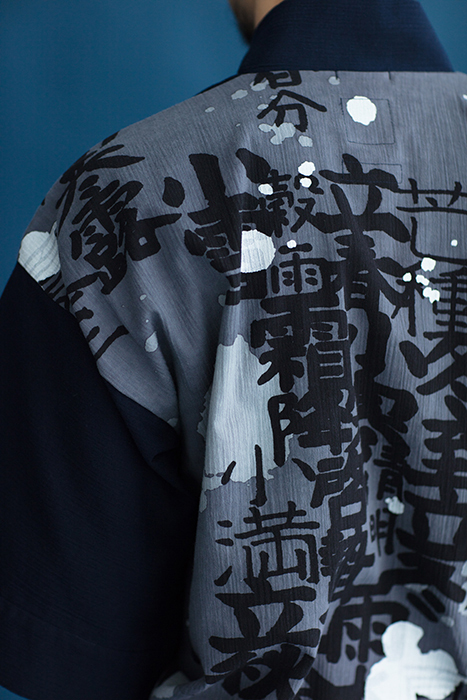 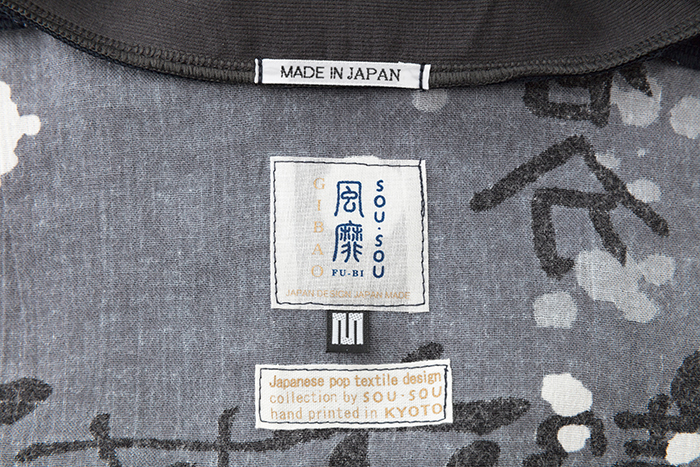 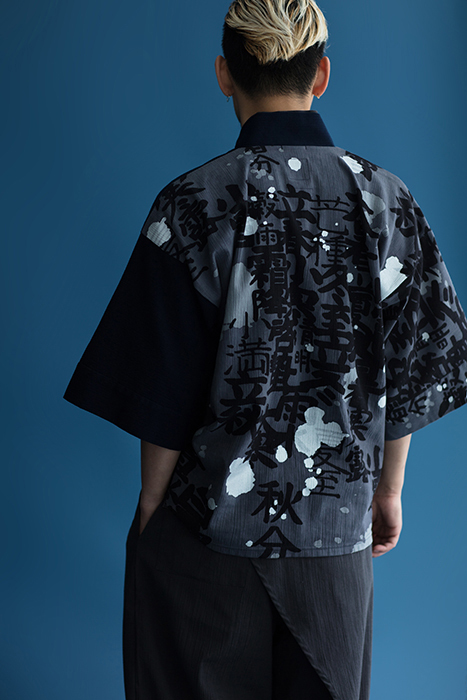 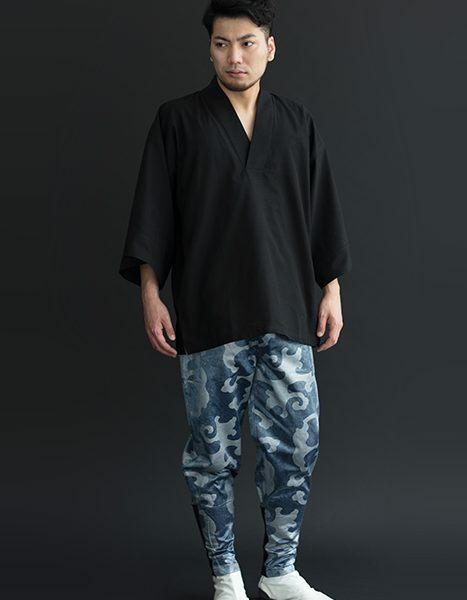 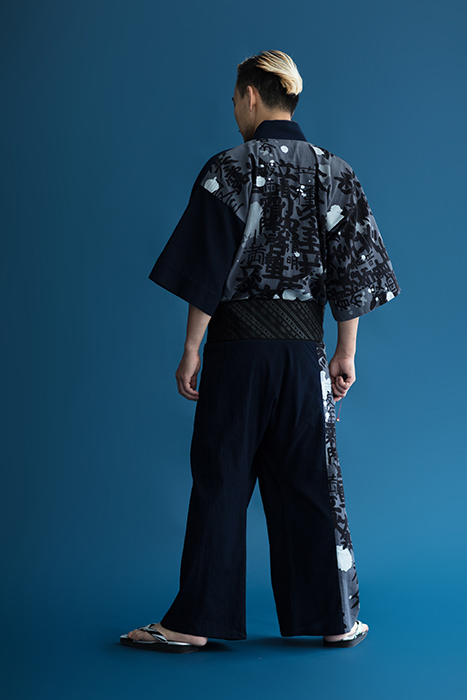 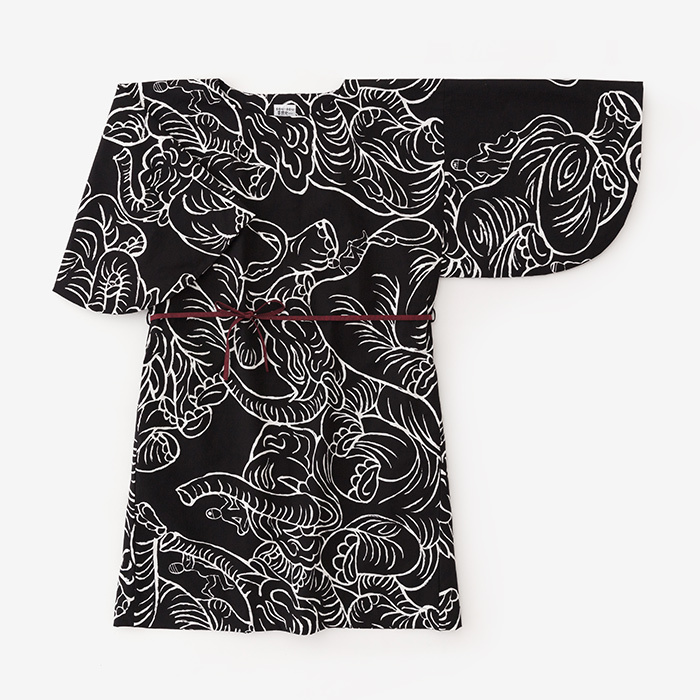 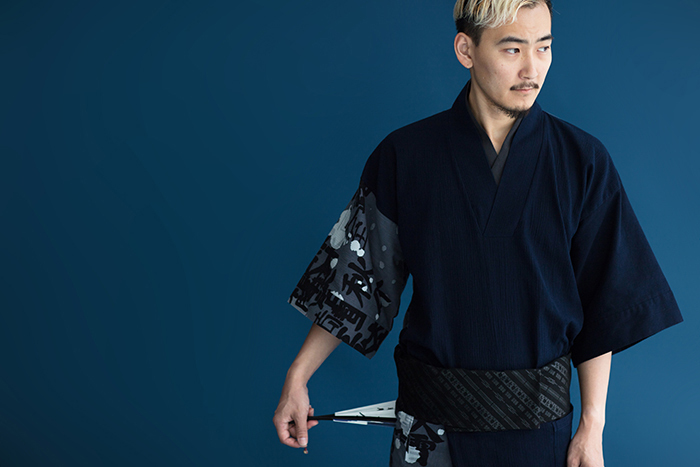 It features a doubled kimono collar creating a layered look, as well as a striking print on the back and right sleeve. 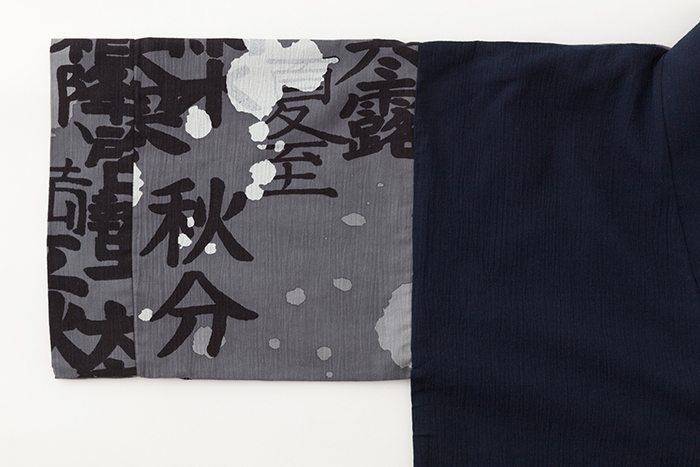 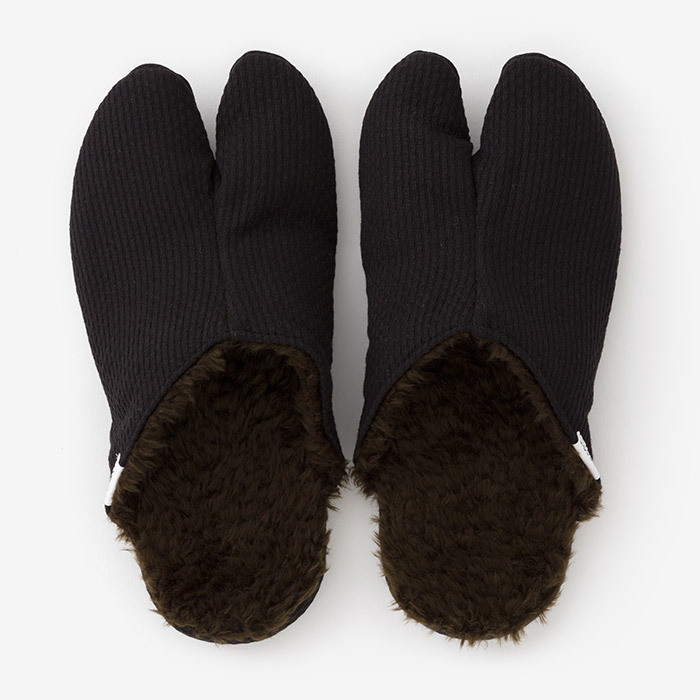 ●Print by Kyobi Print Co./Murata Dye Co.,Ltd /Nishida Dye.